Note: Dave is taking a year off from most of the workshops and tours he conducts to concentrate on personal projects. He'll return in 2018 with some new and some old outings. Image Quest Tours has conducted nature and travel photography trips in California and beyond since 1982. The tours are hands-on experiences, where participants and instructors spend some significant time together, and where we all learn from each other. Expect to be up early and to keep making photographs through sunset. Night sky sessions are often included, too. When we are indoors, usually at the end of a day, we'll often pull out our laptops, tablets, an external monitor or digital projector, and look and talk about our photographs. While the emphasis is on color photography with digital DSLR and mirrorless cameras, participants are welcome to bring compact digital cameras, 35mm film and medium format cameras, and of course cellphones and tablets. Above all, the goal is the creation of artistic, meaningful and contemplative photographs that connect us to each other and to the greater world around us. Meals are another way to bond with each other, and most Image Quest outings include at least one group meal. For many years Irene Shibata has created gourmet meals served at our field locations, and that will be true in 2016. You can sign up through this website, via personal check or paypal. Dave Wyman brings a high level passion to and an unmatched level of enthusiasm with participants on each trip he leads. 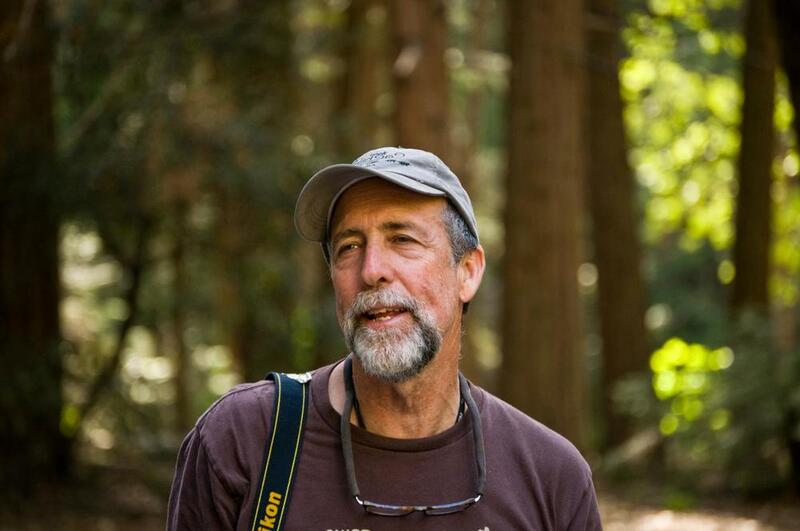 Dave created Image Quest in 1982, while serving as the Adventure Travel coordinator at the University of Southern California. He has conducted natural history tours for natural history associations in Yosemite and Death Valley, for UCLA, and for the San Diego, Santa Barbara and Los Angeles Natural History Museums. Dave's newest book, Fearless Photographer: Nature, will be published by early in 2016. His published pictorial guidebooks include Backroads of Northern California, Backroads of Southern California and Yosemite in Photographs. Dave's photographs and articles about natural history and photography have appeared in Backpacker, Outdoor Photographer, Cross-Country Ski, Outside, and several other magazines. His work has also appeared in the Sierra Club Guidebook to National Parks of California, the California State Parks Guidebook, in various places in cyberspace, and in private, public and corporate collections. If he's not conducting a photo trip, you're apt find him on his bike or with his ice axe or weeding his garden, or spending time with friends and the people he loves. Dave's recent photos from his travels can be seen here. Dave also uses the excellent slickpic.com to showcase a variety of his work. To create you own galleries on slickpic, click here.